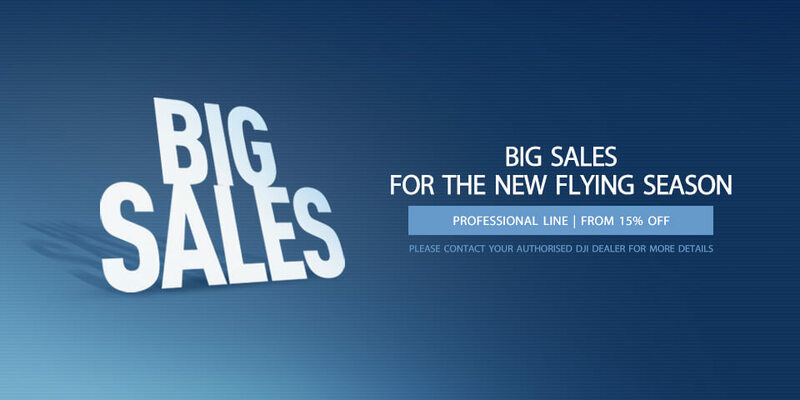 DJI launched the 2013 Flying Season Promotion with great discount, this is really a hard-earned opportunity for DJI potential and current customers. Save over 1000 USD on purchasing a complete system. Please contact DJI local authorised dealer for detail promotion price and any questions.